This Flare (2000t) Heat Convector room heater is Unique, Elegant & Compact design with Two Fan Speed Settings. This room heater comes with Built in Safety Thermal Fuse and ISI Marked. 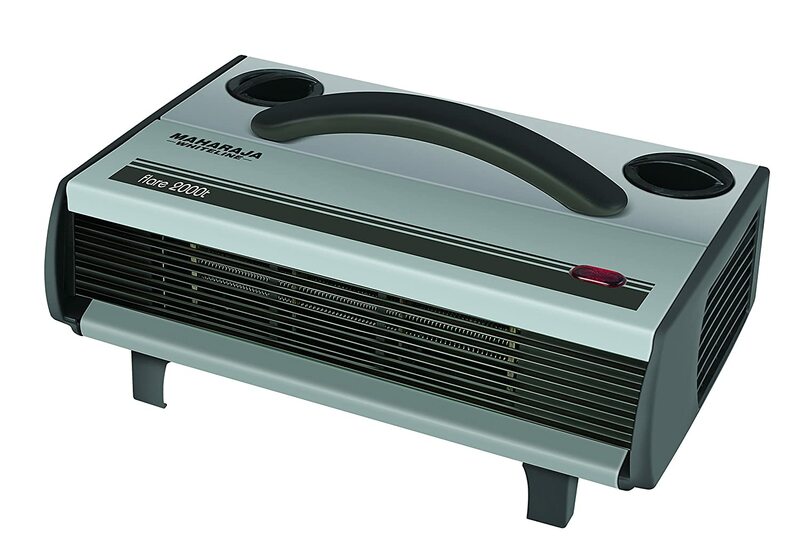 To Recieve updates and possible rewards for Maharaja Whiteline Flare (2000t) Heat Convector please sign in. To Recieve updates and possible rewards for Room Heater please sign in.